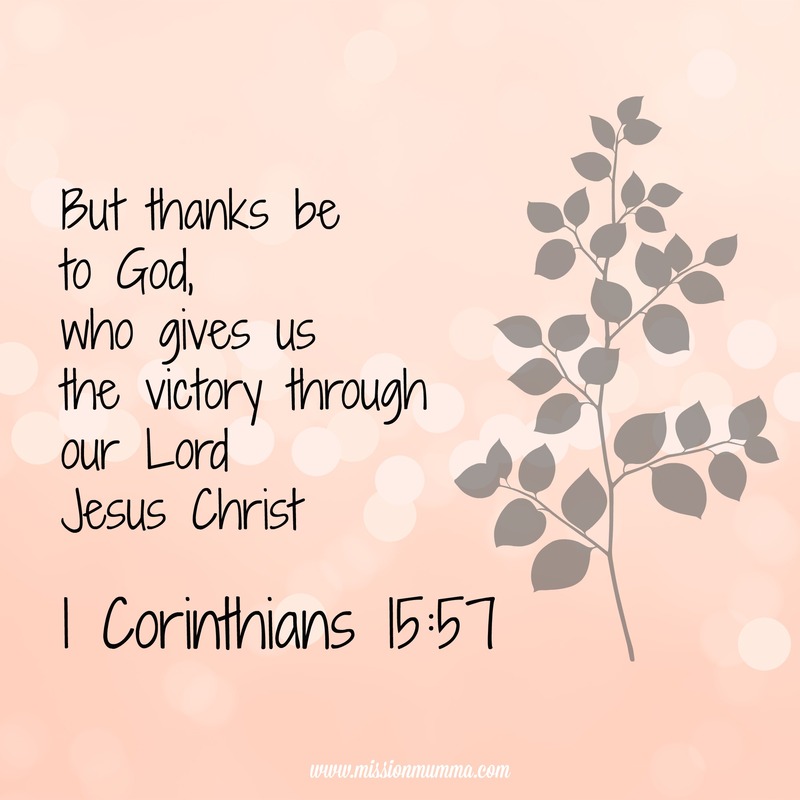 In todays episode we are going to look at what the Bible says to us about our victory! 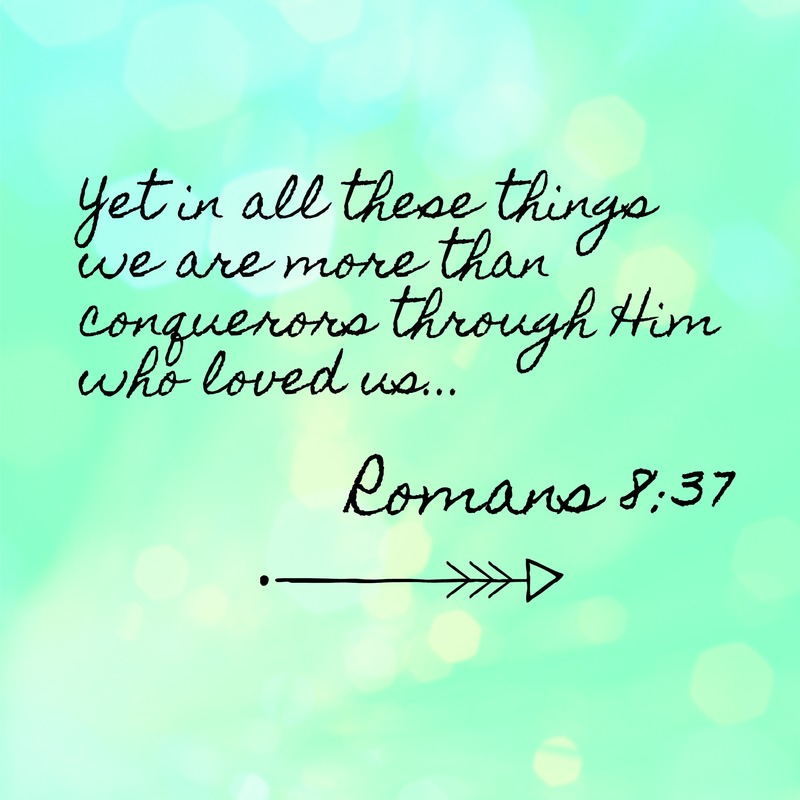 How we can be overcomers and what God says to us through His word about why we are not defeated. We will look at how we can be Victorious over our Sin, Circumstances and Seasons. This is a two part episode with the second episode going to come out next week. There was just so many great verses I wanted you guys to really get this so Im not going to rush through it but take our time looking at these verses. Our Victory has nothing to do with us but all of it fully comes from Jesus.